Low toxic sterilizer,Ethylene Oxide Sterilizer(also known as ethylene oxide gas,commonly known as EO)is currently the most effective gas quencher.More than 30 years ago,Low toxic sterilizer technology was developed to sterilize hot and humid sensitive articles.It is the best sterilization option for surgical precision medical devices,optical instruments,and electronic equipment and plastic products.In 1965,the earliest introduction of 100% ethylene oxide gas(EO)sterilizers,with its constantly improving technology,unique products,To ensure the safety of maintenance operators,protection does not pollute the environment.The main use of ethylene oxide in the kinetic decomposition can generate tremendous energy,can destroy the internal structure of bacteria,thus causing damage to bacteria. Structural formula for ethylene oxide:Ethylene oxide is an organic compound whose chemical formula is C2H4O.It is a toxic carcinogen and was previously used as a fungicide.Ethylene oxide is flammable and explosive and is not easily transported over long distances.Therefore,it has a strong regional character.Is widely used in washing,pharmaceutical,printing and dyeing industries.In the chemical industry can be used as a detergent starting agent. Ethylene oxide is the second-generation chemical disinfectant after formaldehyde.It is still one of the best cold disinfectants and is currently the fourth major low-temperature sterilization technology(low temperature plasma,low-temperature formaldehyde vapor,ethylene oxide,glutaraldehyde)The most important member.EO is a simple epoxy compound.It is a non-specific alkyl compound and its molecular formula is C2H4O.Therefore,ethylene oxide sterilizer is a more traditional sterilization method. Ethylene oxide sterilizer advantage is that it can kill all microorganisms,including bacterial spores;2 Sterilized articles can be packaged and packaged as a whole and can be kept sterile before use.In contrast,EO does not corrode plastics,metals,and rubber,and does not cause yellowing or brittleness of objects.Can penetrate through irregularly shaped objects and sterilize.Can be used for sterilization of articles that cannot be sterilized with disinfectant,dry heat,pressure,steam,and other chemical gases.Ethylene oxide does not damage sterilized articles and has strong penetrability. Therefore, most methods should not be used. Sterilized items can be sterilized and sterilized with ethylene oxide. For example, electronic instruments,optical instruments,medical instruments,books,documents,fur,cotton,chemical fiber,plastic products,wood products,ceramics and metal products,endoscopes,dialyzers,and disposable medical supplies.Ethylene oxide is currently one of the most important methods of low-temperature sterilization. 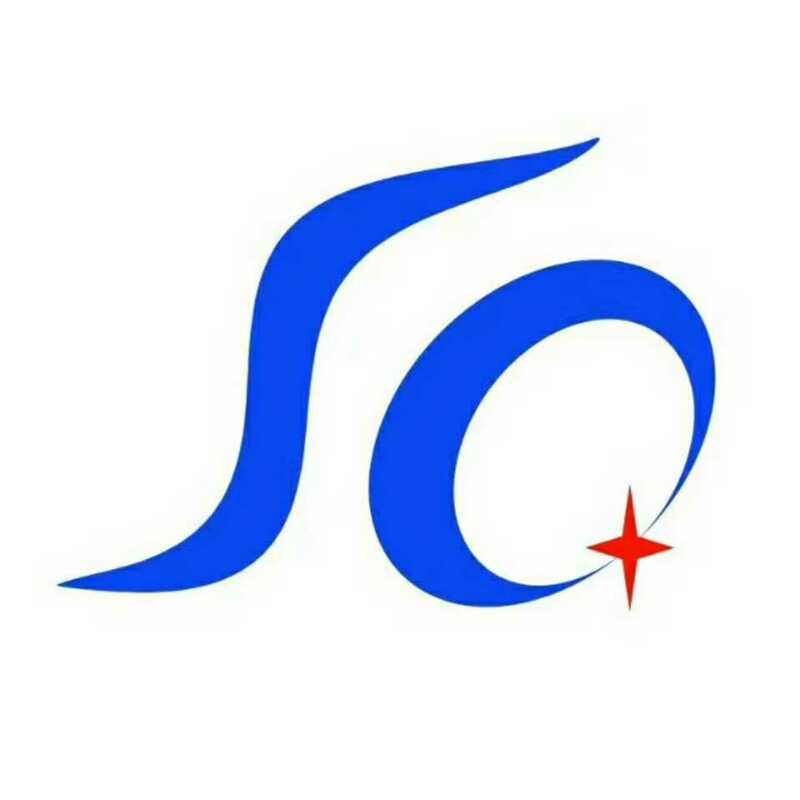 Sanqiang brand ethylene oxide sterilizer started production in 2010,and it has been produced for 18 years now.In 2010,the smallest 23L epoxy sterilizer was produced in the market. 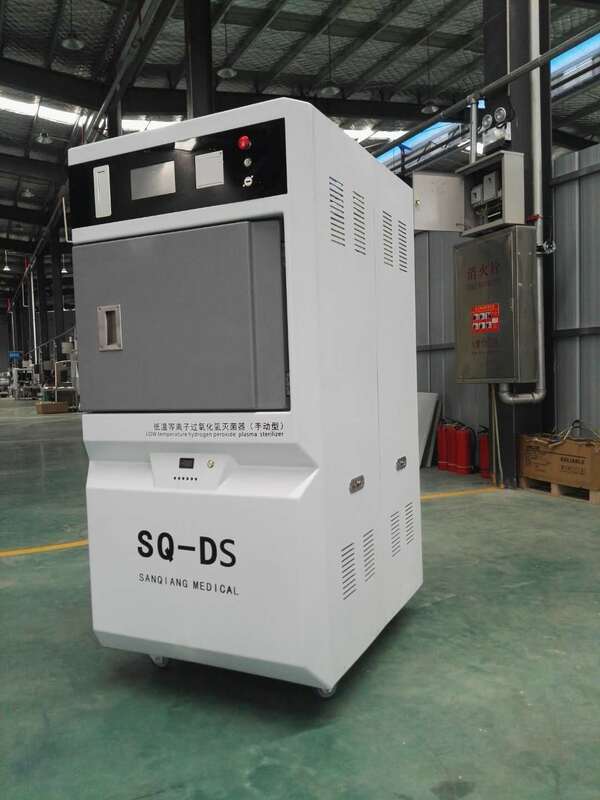 Currently,the finished ethylene oxide sterilizer has 23L,80L,120L,220L,360L,460L,600L, 800L small-scale ethylene oxide,one of the most complete sterilizers with a size of 1 to 20 cubic meters,the top three companies,we have a dedicated R&D team dedicated to The development of more brands has made our own efforts for the sterilization business. Looking for ideal Low Toxic Sterilizer Manufacturer & supplier ? We have a wide selection at great prices to help you get creative. All the Low Toxic Sterilizer Sales are quality guaranteed. We are China Origin Factory of Low Toxic Sterilizer Wholesale. If you have any question, please feel free to contact us.